CLICK TO GET SERVICE NOW! GET A STORM WINDOW QUOTE NOW! As a leader in glass repairs our team of specialists will deliver speedy and professional home glass repair replacement services in Chicago IL and the surrounding suburban areas. Our specialized service technicians can arrive and repair or replace any broken windows, we also have knowledgeable and friendly staff to take your calls. We offer glass repair and replacement, window repair and replacement, new and repair screens and window hardware parts such as tilt latches and spiral balances. Contact us at 1(773)701-3746 to get started on your project today we can also provide new and repaired storm windows, pet screen repair and emergency board-up services. If you are a homeowner or a contractor looking for the most affordable and highest quality window repair parts or glass. Anyday Glass is a trusted name in the Chicago window repair industry. We provide only the greatest value of services in meeting our commercial and residential clients satisfaction, we are experts with years of experience in this industry. 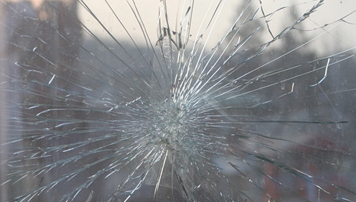 Broken double and triple-glazed glass cannot be repaired. This is a problem, since a lot of people will have units like this. 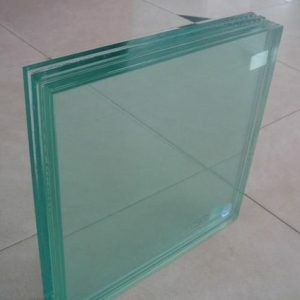 The vacuum seal between the glass panes can be broken, and when it is, the sound and thermal insulation properties of the glass will be permanently disrupted at the exact same time. Fortunately, people will not need entirely new windows and frames as a result of an accident like this.